Written by George Friedman, CEO. At Qapital – we spend a lot of time thinking about people’s relationship with their money. About how the way people are wired affects the way we manage our money. And about how human nature shapes our financial decision-making (sometimes for the better, sometimes not). It’s why we design our products in tandem with Behavioral Economist, Dan Ariely – who helps us find ways to make the act of saving more successful. Like having people save for specific goals, instead of generic savings accounts. Or having people upload custom photos for their goals – because we know that when people can see what they want in front of them, they save 2x more. 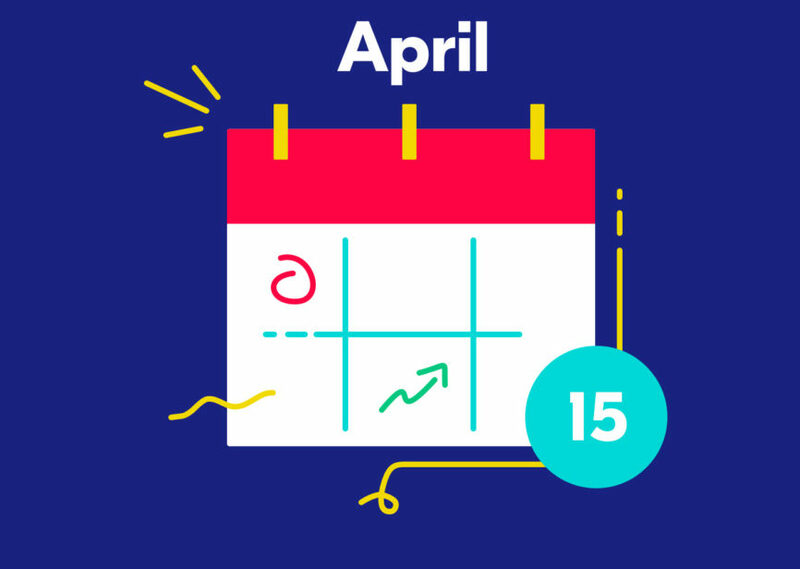 By combining behavioral economics and technology, we built an app that turned people into great savers by making saving easier and more motivating. 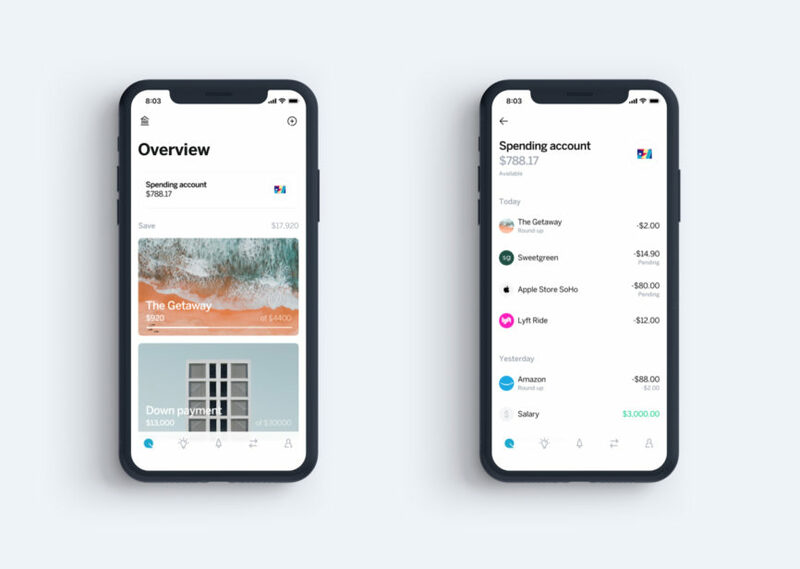 Today, we’re taking that same philosophy a step further with the launch of “Qapital Spending” – a checking account designed to help people spend more intentionally, and reach their goals even faster. This means that Qapital is moving from a simple savings app, to a more holistic goal-focused personal finance platform. Or – in human speak – a new way to bank designed to help people put their money towards the stuff that matters most. Now, with the addition of Qapital Spending, users can better monitor and manage their weekly spending and savings habits in real-time. They can automatically puts a little away every time they swipe – making saving for their goals a daily, automatic habit. Qapital users even get helpful notifications about how much they’ve saved and track progress towards their goals. Just like traditional banks, Qapital lets people send paper checks, set up direct deposit, even earn interest on their account balances. But UNLIKE banks, Qapital has no monthly fees, no minimums, unlimited transfers and more. So basically – the stuff you need, without the stuff you don’t. It’s the next step in our effort to create a better banking experience. One that helps people not only manage — but improve — their financial lives. One that’s less frustrating, and more fulfilling. One that helps people get the most possible happiness out of their money. And the best part, is this is just the next step. Much more to come in the next year.